With today’s advances in alternative energy, more plastics than ever before are being used in gas, oil, hydrogen, turbine, electrical, bio-fuels, battery and solar applications. 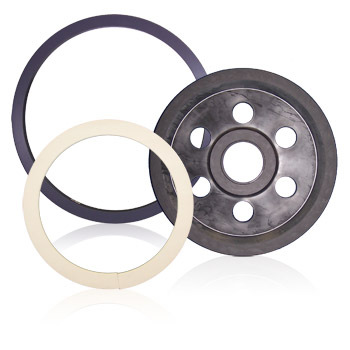 In the past, most energy applications required more traditional materials like Nylon, Acetal and Teflon. Now, with the advanced processes in today’s alternative energy and speed to market, these plastic applications are changing to higher performance plastics which, in most cases, offer better chemical resistance and both higher continuous operating temperatures and pressures.